Requires ClusterControl 1.2.11 or later. Applies to MySQL based clusters. From time to time it is necessary to tune and update your configuration. 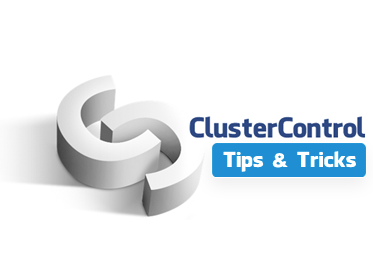 Here we will show you how you can change/update individual parameters using the ClusterControl UI. Navigate to Manage > Configurations. Pretend that you want to change max_connections from 200 to 500 on all DB nodes in your cluster. What if you don’t find the parameter you want to change in the Parameter drop-down? You can type in the parameter by hand then, and give it a new value. If possible, SET GLOBAL variable_name=value will be executed, and if not, then a restart may be required. Remember, the change will be persisted in my.cnf upon successful execution.